Now Available: Electronic Hubodometers - Sauber Mfg. Co.
A nice upgrade from our popular analog hubos, this upgrade gives an operator or maintenance technician a quick reference number for a scheduled maintenance need or a safety check just prior to hitting the the road. Electronic hubodometers are now available with a stainless steel strap that avoids the need for machined installation nuts. 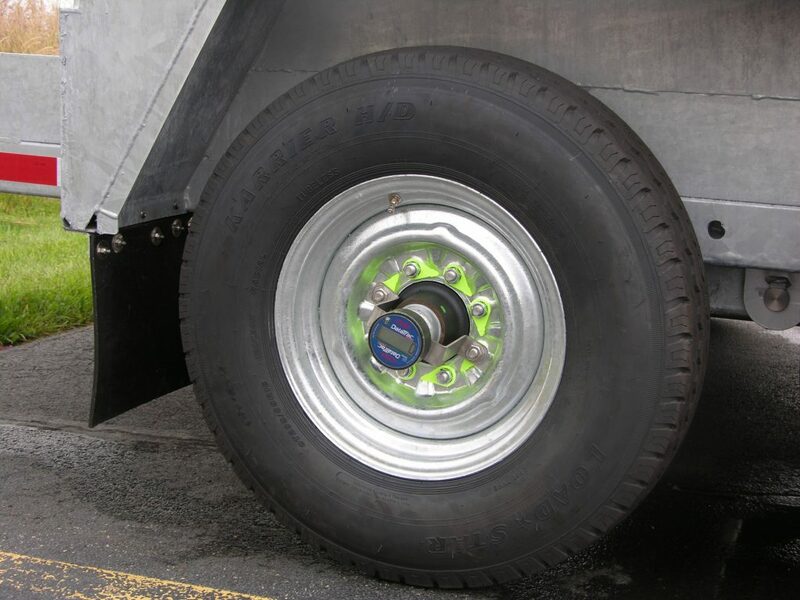 These units are not intended for over-the-road tractor trailers or for private use vehicles.